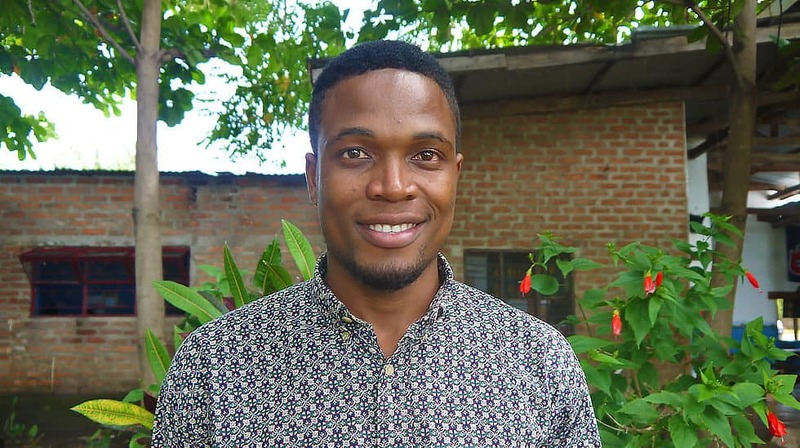 We are excited to announce that one of our former sponsored students and residential youth, Evans, has been hired as the accountant for Wasambo Boys High School! Evans studies Business Management at Mzuzu Technical College, where he will graduate from later this year. As an accountant, he will have the opportunity to utilize the skills gained from his program as he manages the growing school’s finances. Evans was selected for our School Tuition Sponsorship Program in 2012 at the start of his second year at Livingstonia Secondary School (high school). Evans is also a member of the Residential Youth Program, where he stayed at the Residential Youth Home at our campus until beginning college. Through the Residential Youth Program, Evans was able to focus on his education while surrounded by like-minded peers, three of which continued with him to Mzuzu Technical College as his housemates. Evans chose to study Business Management because he knew it was a marketable program that would lead to fruitful job opportunities to help support his family. He is excited for the independence his job will provide, living on his own and supporting himself for the first time. Evans hopes to one day become a business owner. Our mission is to empower, through education, the people of Malawi to become agents of development for their families, communities, country, and world. We are proud of individuals like Evans who utilize their education and opportunities to live out this mission.